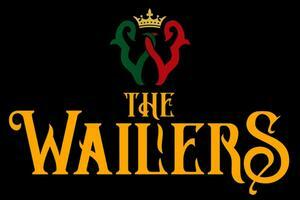 Reggae legends, The Wailers, bless Boulder with a live show. They will be joined by Selasee & The Fafa Family. They are long time veterans, former band for Bob Marley and continue to have a following for decades. A live band that is impressive and talented.